Boiler Service & Repairs are assured by a Gas Safe qualified engineer. We ensure you have right boiler at the best price. 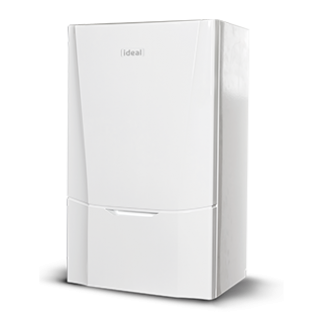 An unreliable boiler, can cost you money, with reduced efficiency. When your boiler breaks down, usually when you need it most, you need help, fast. At Heating Yorkshire we provide experience and competitive repair service to help get your boiler back up and running as quickly as possible. Our highly knowledgeable engineers have the skills and experience to be able to accurately diagnose technical problems with your boiler and rectify them quickly and efficiently, getting your boiler working again quicker than ever before. We provide a speedy assessment and install quality parts to fix you problem boiler . Boiler Repair – Heating Yorkshire provide you with a Gas Safe engineer, and respond quickly to emergency boiler repairs in Doncaster and through out South Yorkshire. We are available 24-7 and offer same-day appointments when ever possible, to get your heating back working. Boiler Service – To ensure your boiler operates efficiently and to maximise its lifespan, we recommend an annual boiler service. (Regular servicing is also required by boiler manufacturers, to keep your warranty valid). Annual boiler servicing is also a legal requirement for landlords.